Go for a kayak. Look for seals! 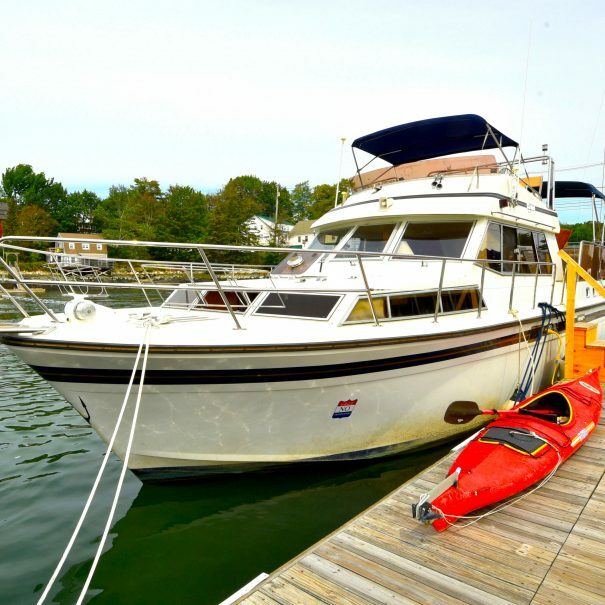 Have you ever wondered what it would be like to live aboard a yacht and have a great home base for all your escapades in midcoast Maine? 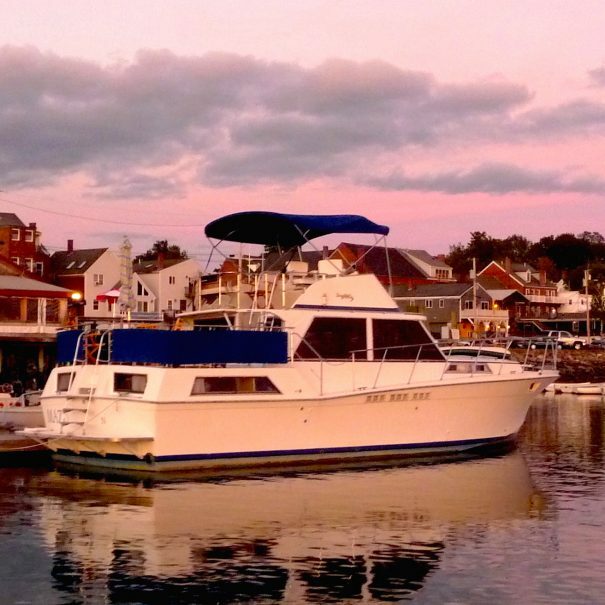 Experience a unique boating adventure without ever leaving the dock on the scenic Damariscotta River. 1 hour North of Portland and 2 hours from Bar Harbor! No previous boating experience required. The use of two kayaks and a canoe is included.